 Home / entertainnment / Do You Agrees With Yung6ix’ Review About The Soundcity MVP Awards? 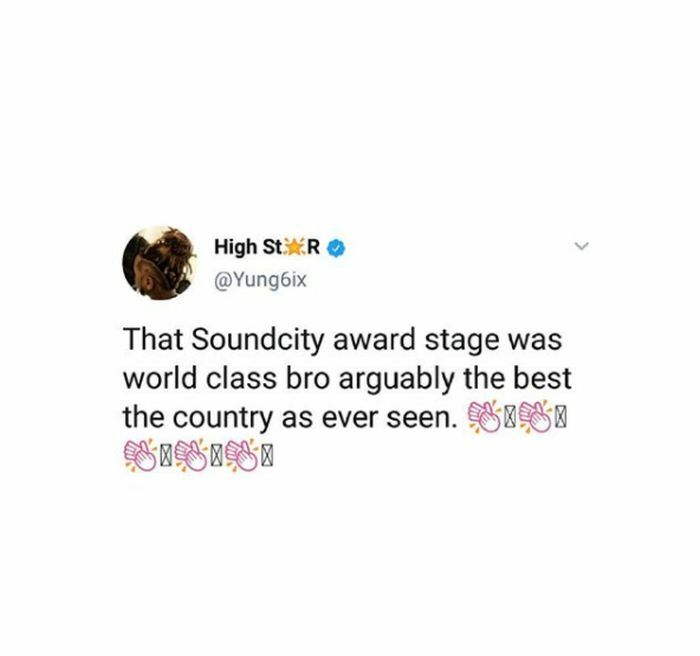 Do You Agrees With Yung6ix’ Review About The Soundcity MVP Awards? Rapper Yung6ix, has given his review about the Soundcity MVP Awards that took place a few days back. Speaking with about the stage used for the event, Yung6ix declared it was world class, adding it is the best the country has seen. Does Of You That Watched Or Attended The Show, Do You Agree With Yung6ix?